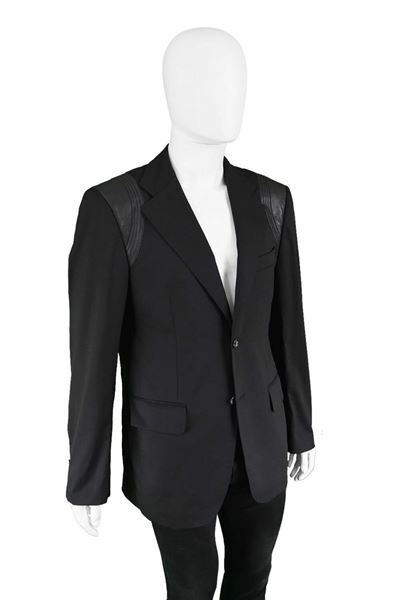 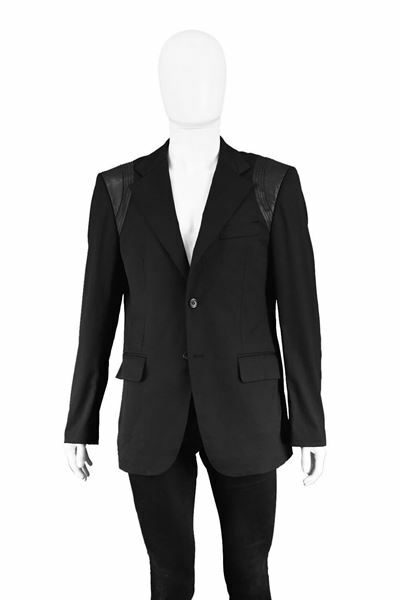 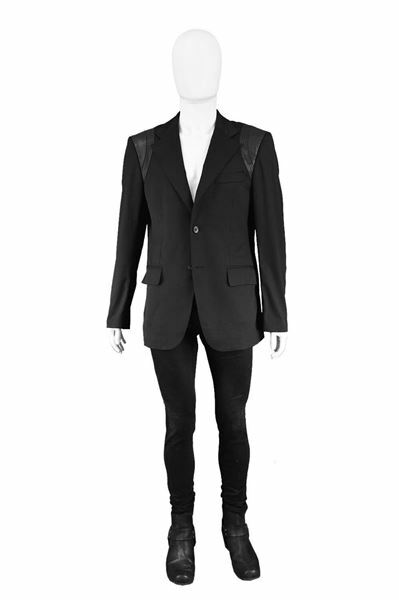 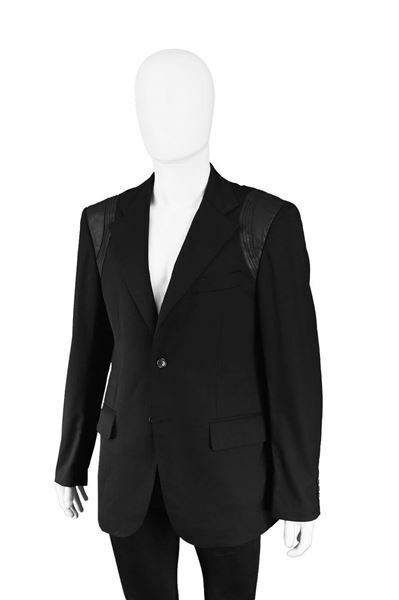 An incredible mens single breasted blazer by luxury English fashion designer, John Richmond. 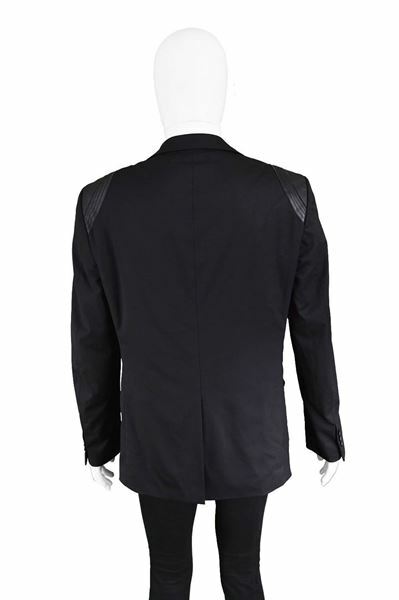 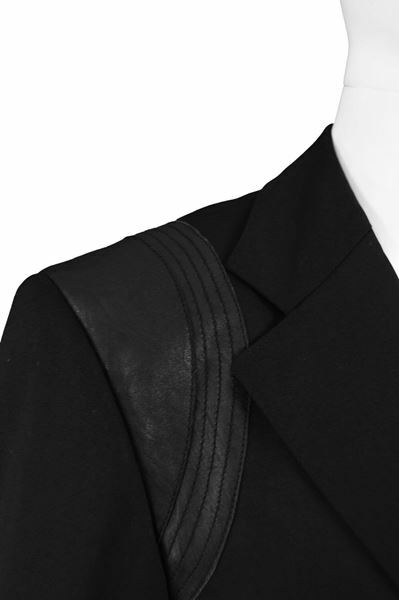 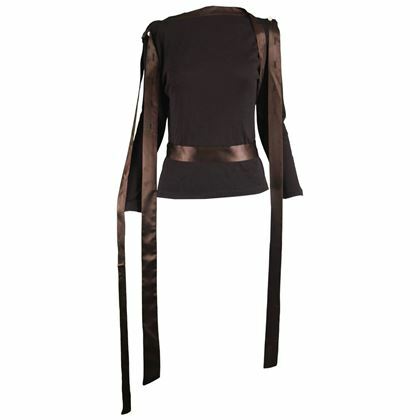 In a black wool with black leather, topstitched panels on the shoulders. 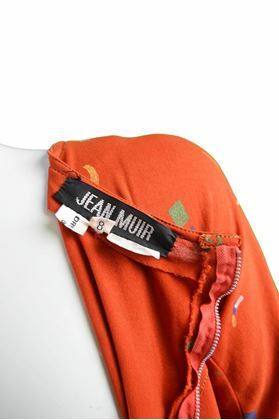 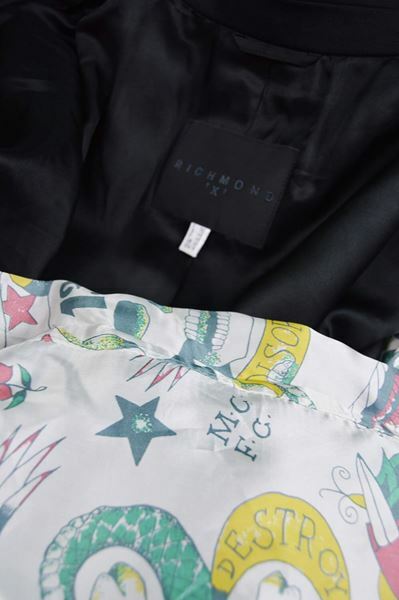 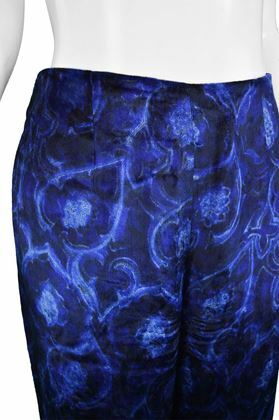 With a Japanese tattoo style lining in the sleeves. 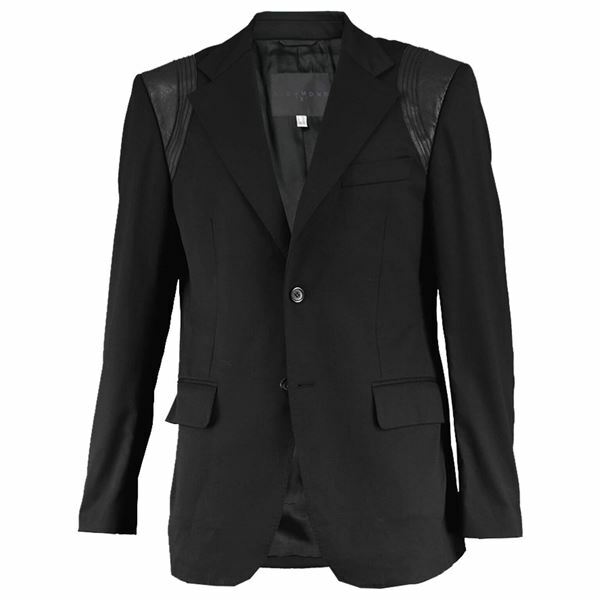 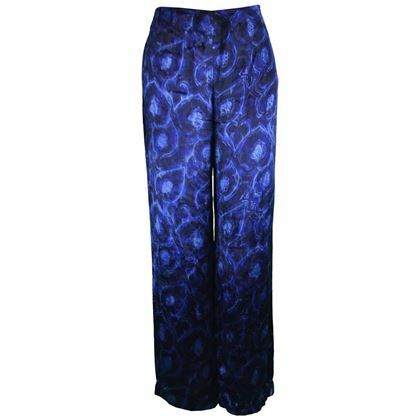 perfect worn in the day for a more casual look or worn in the evening as an interesting alternative to a dinner jacket. 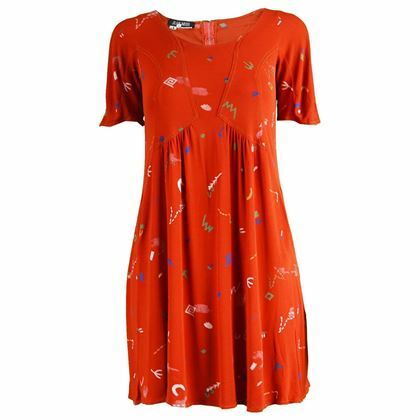 Marked I 52 Which is roughly a men’s Large. 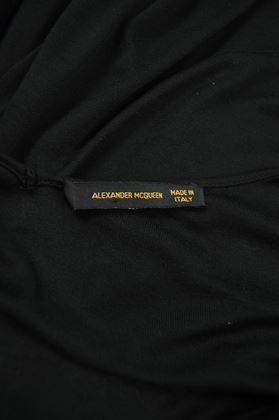 Please check measurements.